Adding a half moon rug right in front of the doorway or a corner table would make your entrance and the room uniquely different and attractive. 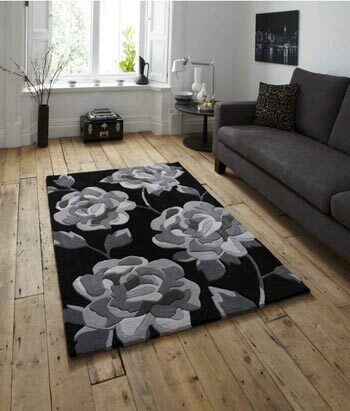 Adding an area rug which has a very uncommon shape adds interest to any room. 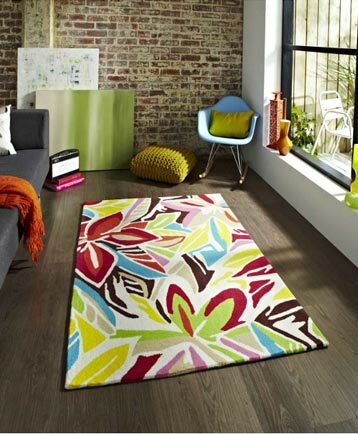 Many times, the conventional rectangular shaped rug might not go well with your furniture. 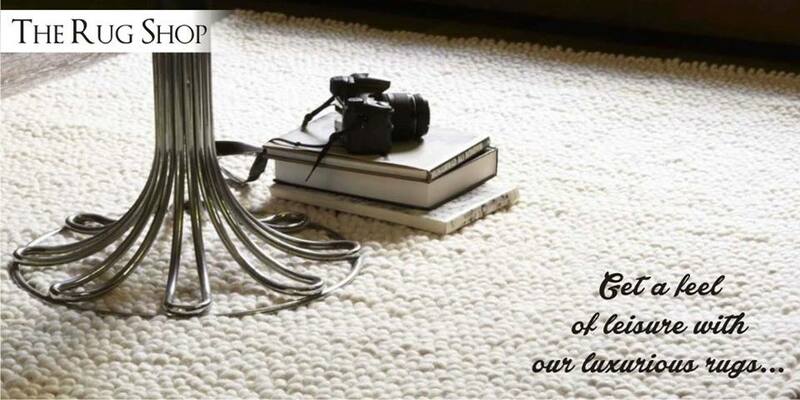 Instead a half moon rug might look best and compliment the home décor perfectly. 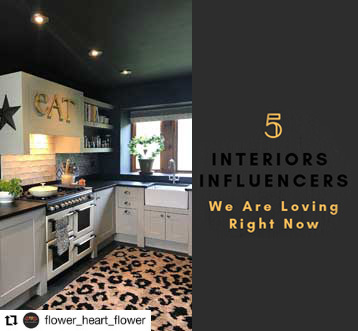 Another advantage is that a half moon rug will add a contemporary look to any modern home décor as it is so unconventional and even though small it will become the focal point of any entrance or the room. Half moon rugs are best suited for places where the normal shapes like a rectangle, circle or a square doesn’t fit in or they do not look that great. 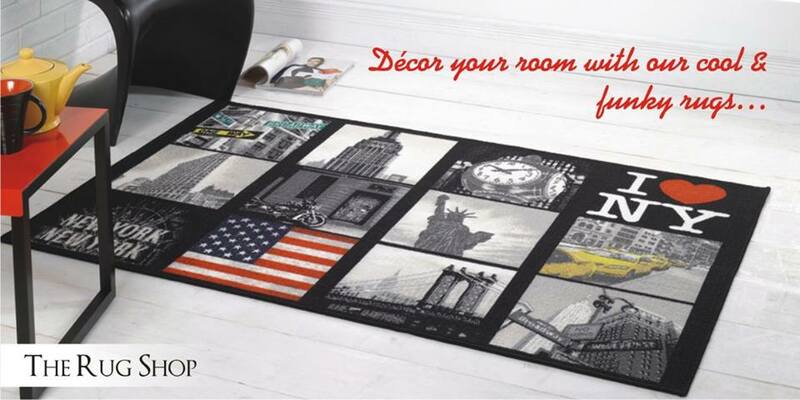 Certain unevenly spread rooms demand for these types of rugs. As an example, you may have a bedroom which is long and narrow. In such spaces a half moon rug can totally change the entire look and ambience. The curved space of the rug will break the long room in a unique way. The ideal location to keep a half moon rug is a doorway entrance, kitchen, bathroom and may be in front of a fire place. Please keep in mind that do not keep a half moon rug made of natural fibers like wool in front of the fire place. Use synthetic materials like polypropylene. 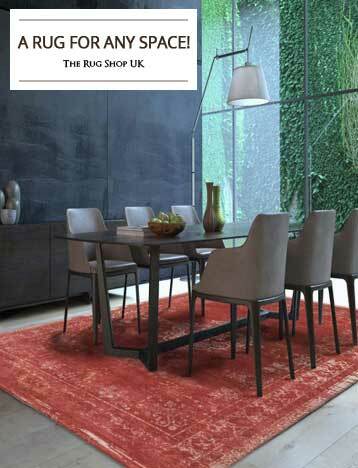 On our online store at The Rug Shop you will find the best range of half moon rugs and at unbeatable prices. We have wide variety of semi circle rugs to choose from. You can choose between a wool rug or a polypropylene rug. You can also play with different options within your style. Choose between contemporary, modern, luxury, traditional. We even have semi circle rugs for kids. Don’t worry about your preferred texture; we have you covered for that as well. You can choose between a shaggy rug or a flat-weave half moon rug which will make you completely satisfied with your purchase. 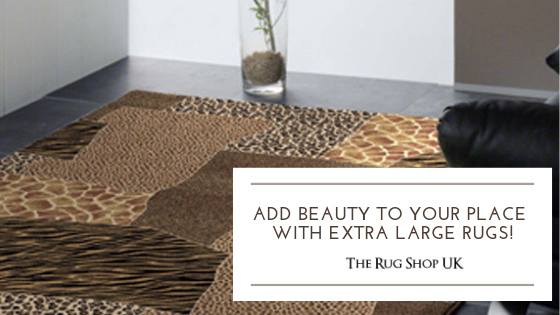 Our rugs are durable and will be a part of your home décor for many years. 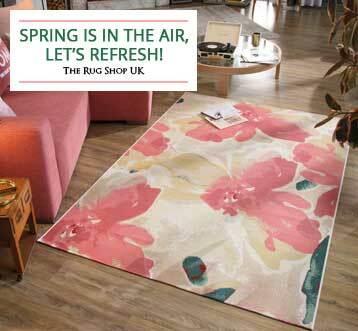 More often than not, we run exclusive offers and sale to give you quality rugs at unbeatable prices. Now you know that how a semi circle rug can enhance the look of your room and more importantly under what circumstances a half moon rug will be the best buying option.